© 2016 by Vicki Riviera; all rights reserved; content may not be copied, rewritten, or republished without written permission. Many people today agree that commercial chemical drain cleaners are not only expensive but also too caustic. One solution to both of these issues is to prepare homemade drain cleaners using common household ingredients. Its not rocket science, its green and frugal, and can be just as effective as good as the commercial drain cleaners. 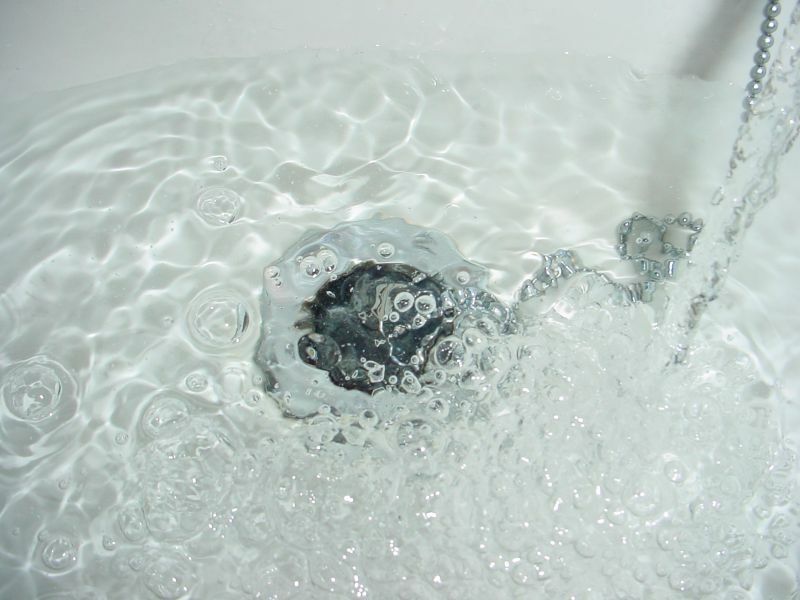 It doesnt get much easier than this for slow draining sinks or tubs; just grab some baking soda and white vinegar. To implement this recipe pour 1/4 cup of the baking soda down the drain. Next add 1/4 cup of the vinegar on top of the soda. This will cause a reaction of a foaming action. If this doesnt clear the blockage, repeat. Finally, heat a quart of water and pour it down the drain. This will help flush away any debris that remains. Using a mini home plunger is one of the easiest way to clear a drain when you have standing water. It always pays to have one on hand because plumbing issues tend to happen at the most inopportune times. When using this method it pays to have several inches of water in the sink. The reason for this is to form a vacuum seal. A rhythmic up and down motion is the most effective way to dislodge the debris. Once the water drains its a good idea to follow up with the baking soda and vinegar method. This will help to flush out any crud on the pipe walls. Drain snakes, or drain augers represent a mechanical method thats handy when drains resist the above methods or when the blockage is too far down the line. As the cable runs through the pipe, the cutting head breaks up the blockage and pushes it through the pipe.